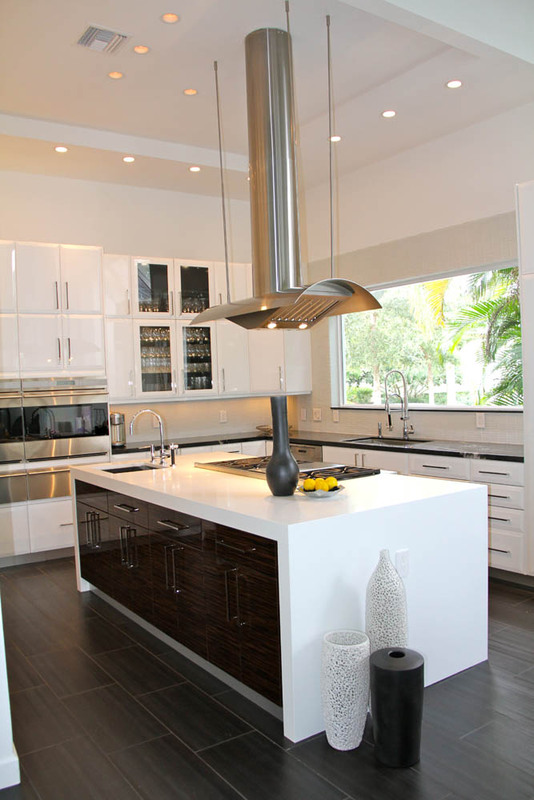 Clean, simple and without any clutter, the contemporary kitchen is streamlined but livable. Glossy surfaces and metallic accents work together to create a look that is sleek and where everything has its place thanks to clever storage solutions. With these space-saving innovations, this style suits all sizes – even the most compact and small of kitchens. 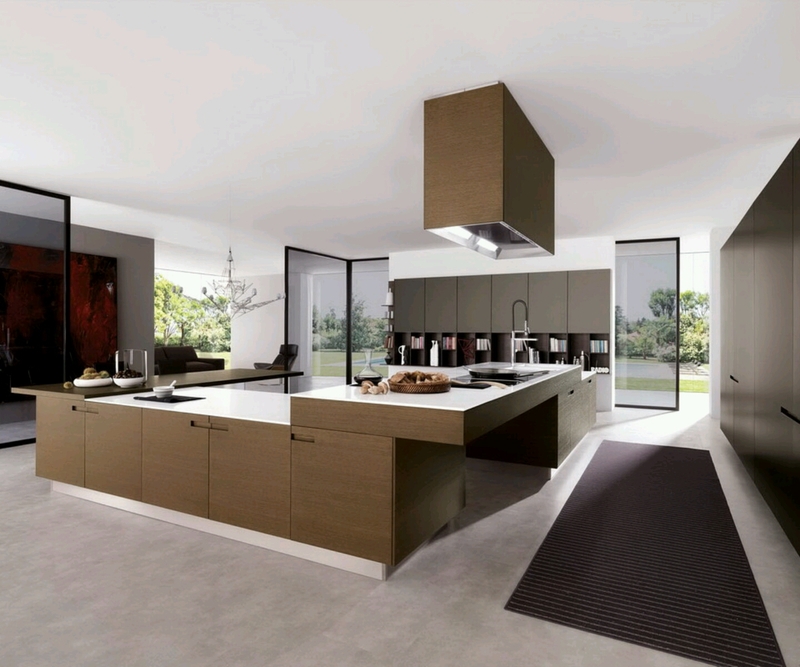 Check out these ideas to create your modern kitchen.